Lot Size: 0.18 Acres / 8021 Sq. Ft. Directions:Going North on US-41 N, make a right on to Willow Bend Pkwy. Then make a left on Copperleaf Ln then an immediate right on to Willow Lakes Dr. Property will be on your right. SchoolsClick map icons below to view information for schools near 22634 Willow Lakes Drive Lutz, FL 33549. MFRMLS data last updated at April 23, 2019 1:10:21 AM PST. 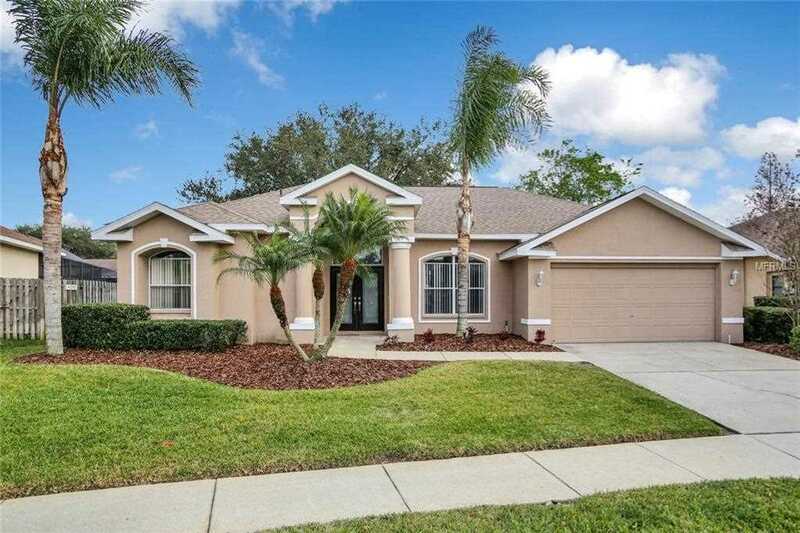 Home for sale at 22634 Willow Lakes Drive Lutz, FL 33549. Description: The home at 22634 Willow Lakes Drive Lutz, FL 33549 with the MLS Number T3150867 is currently listed at $274,100 and has been on the Lutz market for 71 days. You are viewing the MLS property details of the home for sale at 22634 Willow Lakes Drive Lutz, FL 33549, which includes 3 bedrooms, 2 bathrooms and has approximately 1907 sq.ft. of living area.